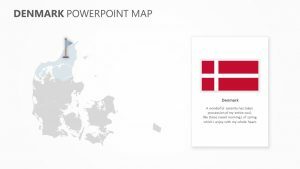 When you are looking at how your company has been affected or how it is performing in Austria, there is no better way to do so than to look at the Austria Map PowerPoint Template. 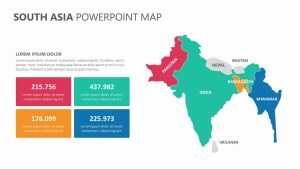 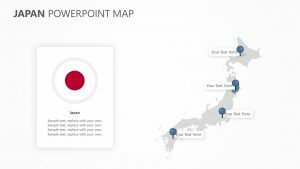 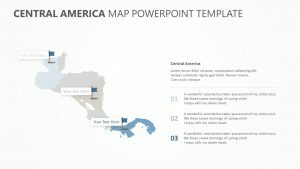 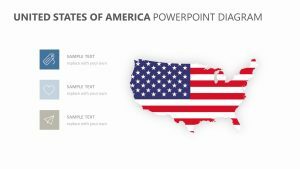 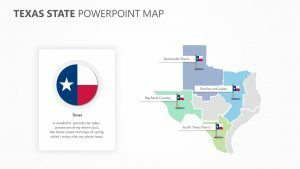 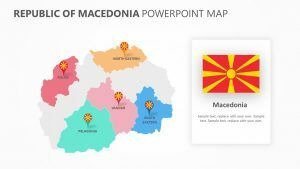 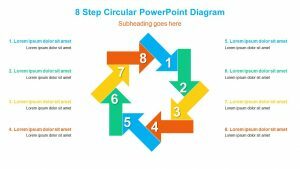 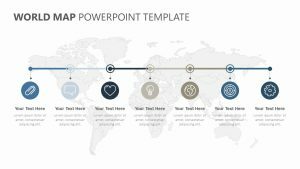 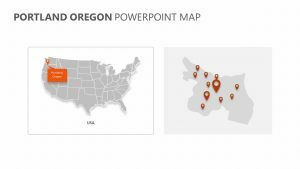 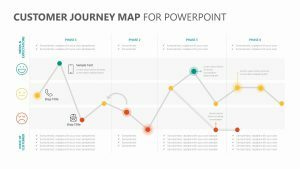 This PowerPoint template allows you to look at the different regions of the country of Austria and explore the metrics that are coming out of them. 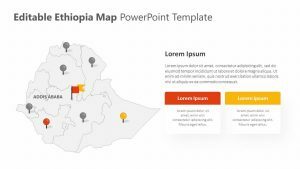 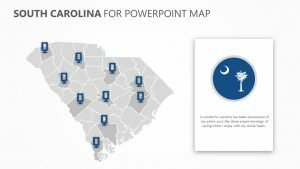 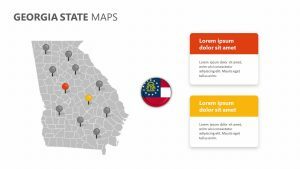 There are ways to drop pins and add percentages to different parts of the map, as well as to insert a wall of text to inform the company of what these percentages mean among other metrics.